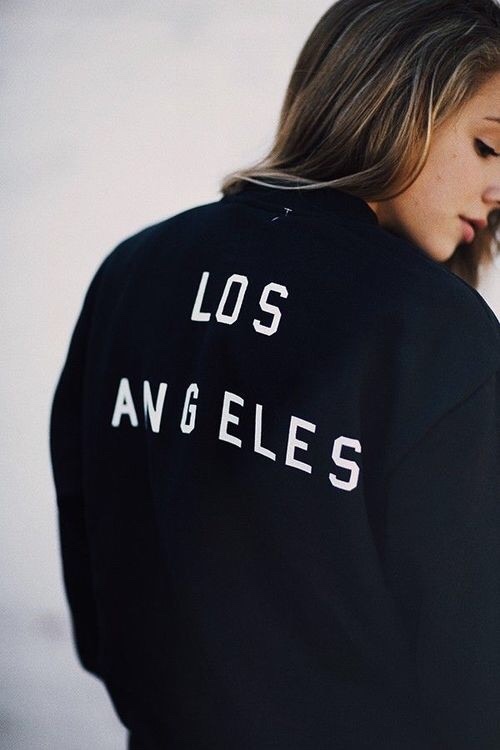 i’m feeling home sick and want to go back to la… i’ve travelled to la since i was just a little girl – visiting family. i love everything about the us and i’ve always had the urge to live there one day! maybe that dream will come true? sooner or later i really wouldn’t mind living that american dream.